Our video of the Ochoco Overlander is up! What an epic and challenging ride put on by our good friends at Good Bike Co. and Salsa Cycles. 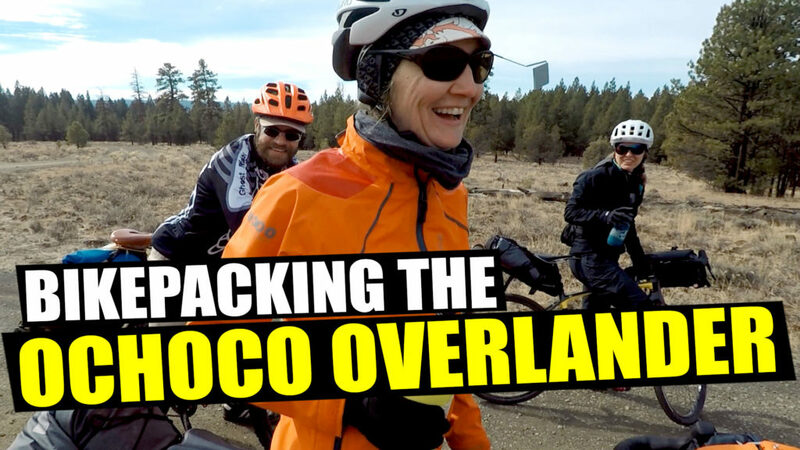 The Overlander is a 4 day semi-supporeted bikepacking ride that circumnavigates the Ochoco mountains. Initially 220 miles, a few miles were cut short because of the sudden winter storm. Grab some popcorn and enjoy!